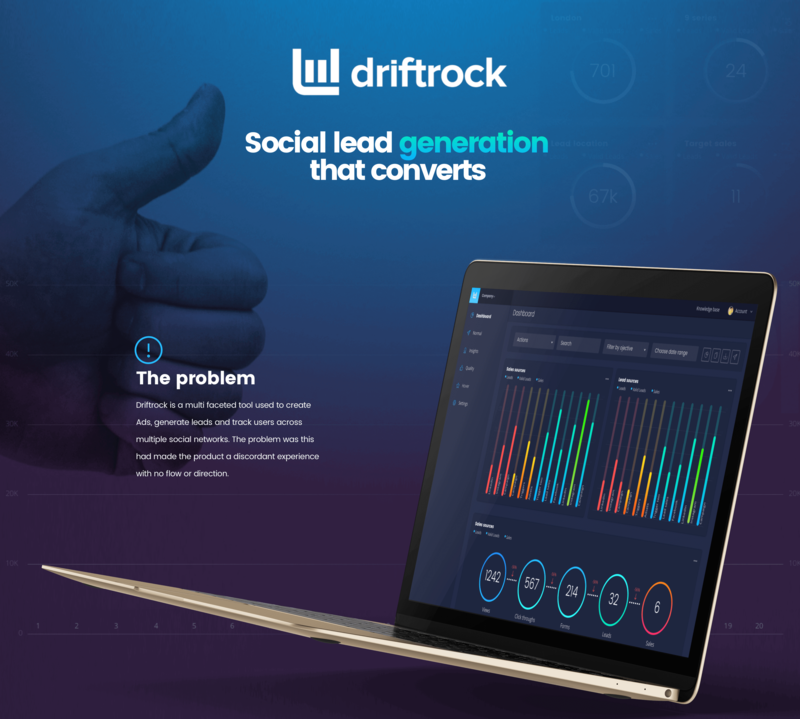 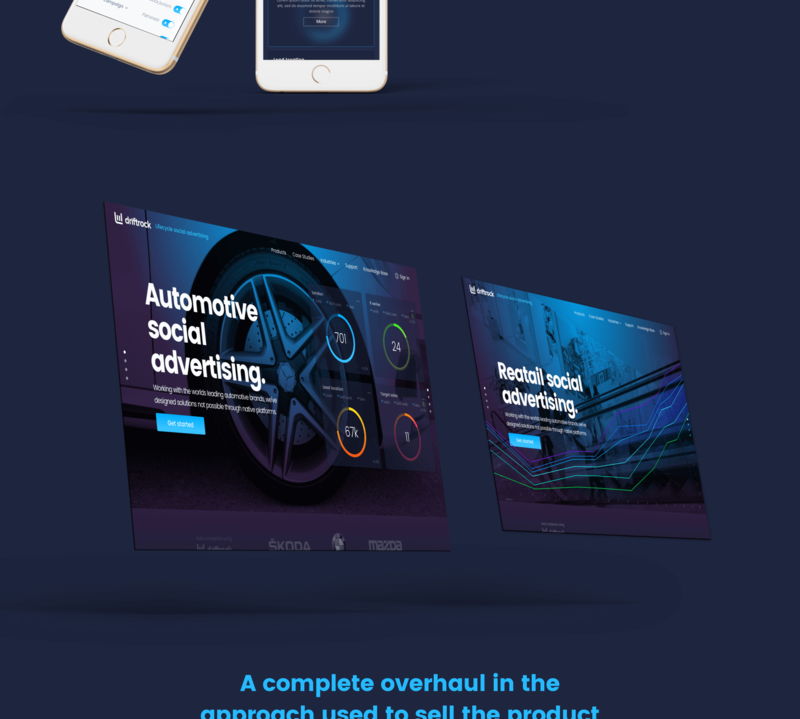 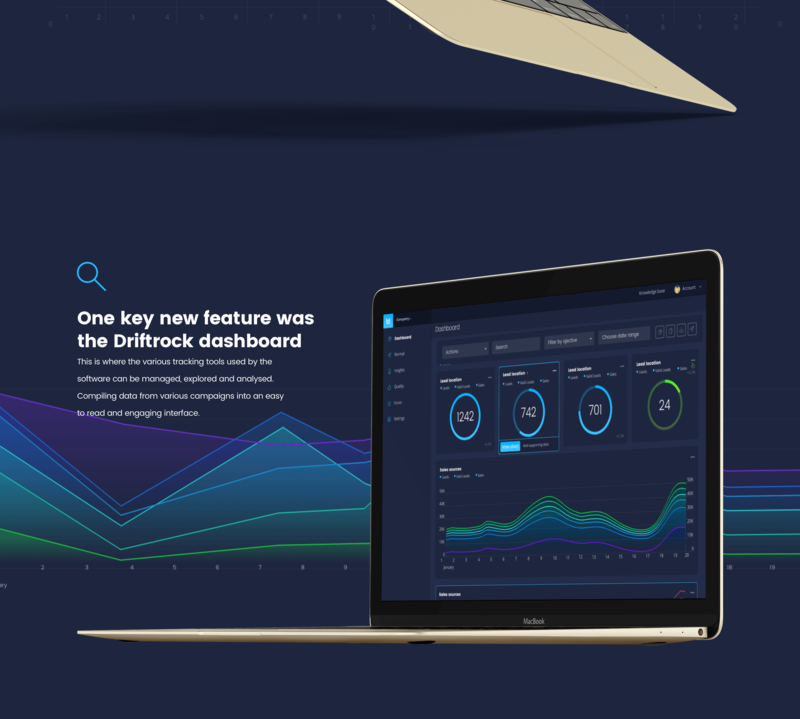 Complete Branding, UI and UX overhaul of the social marketing tool Driftrock. 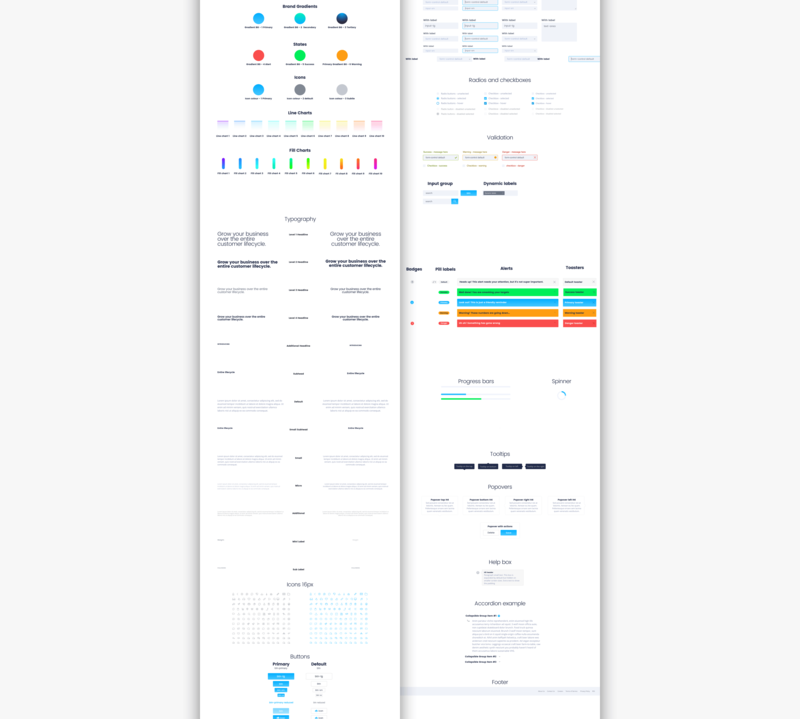 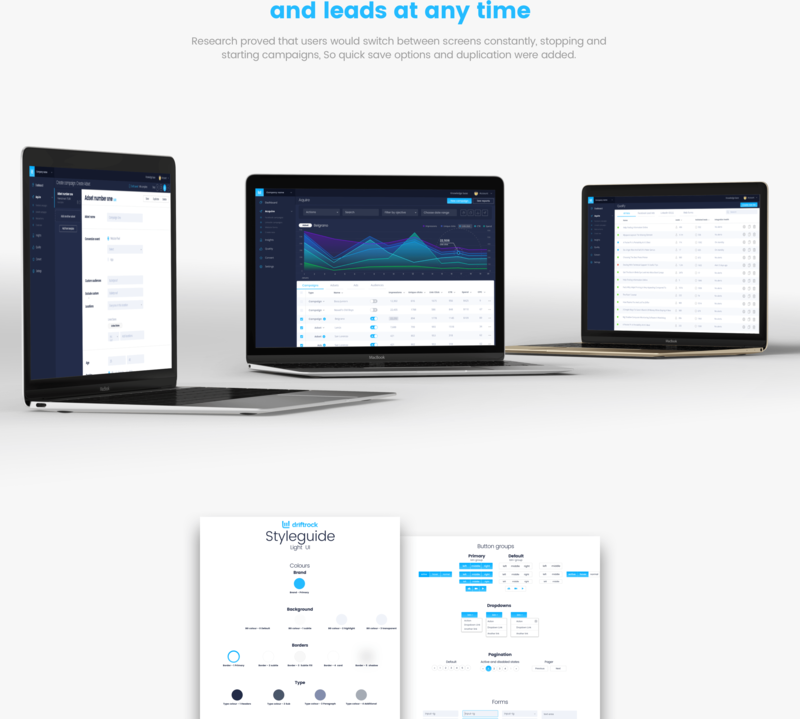 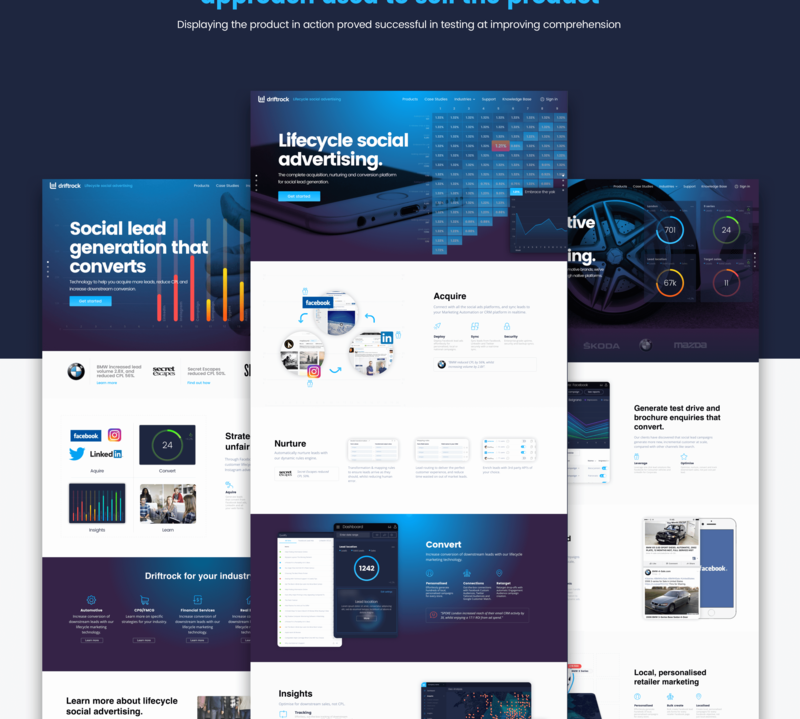 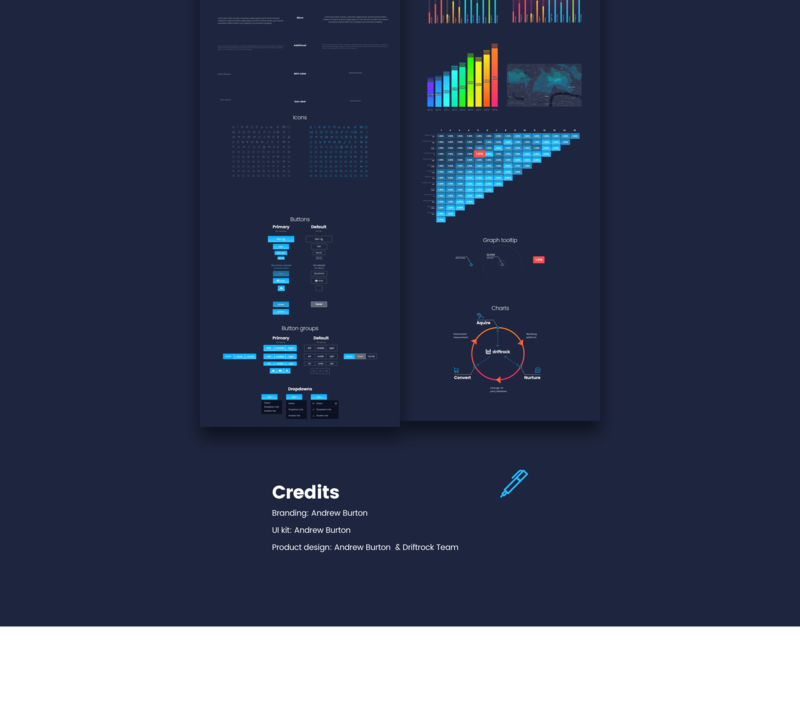 Included in the projects scope was an entire styleguide with UI kit, various UX improvements, and a marketing site overhaul. 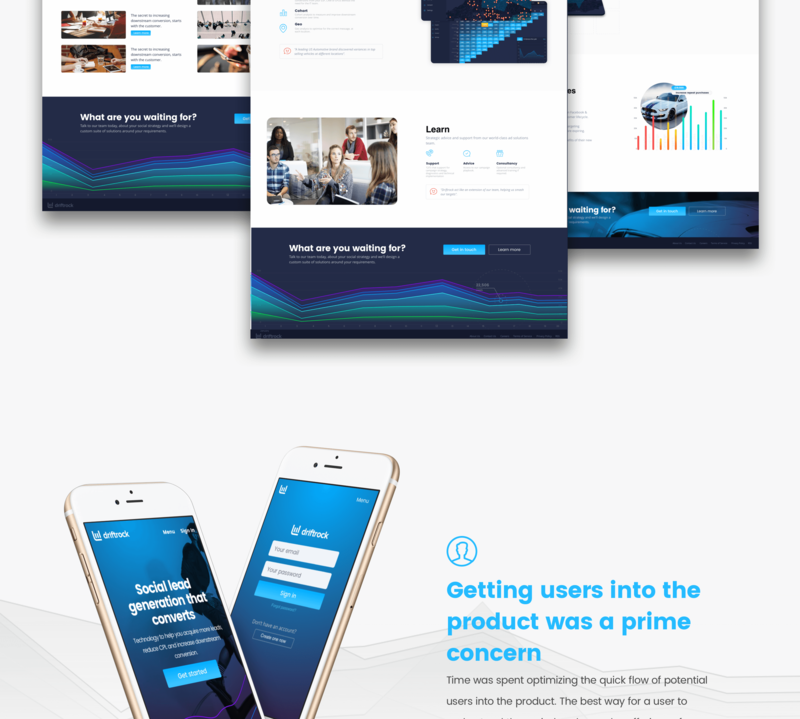 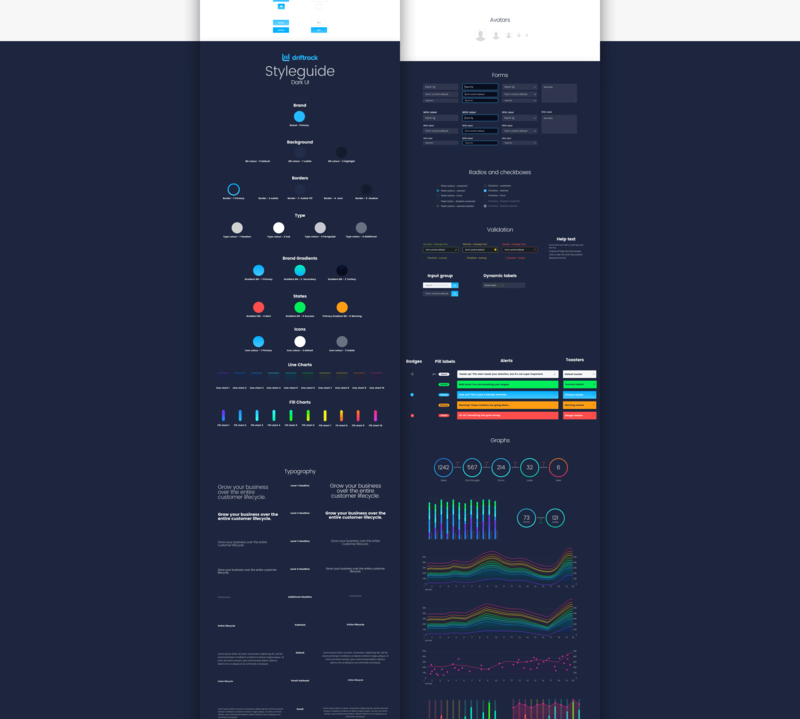 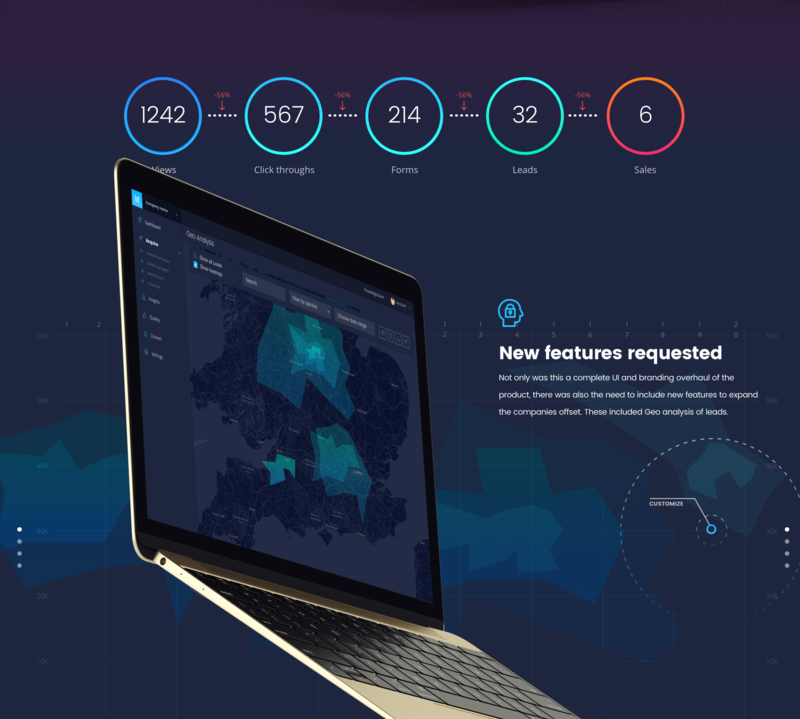 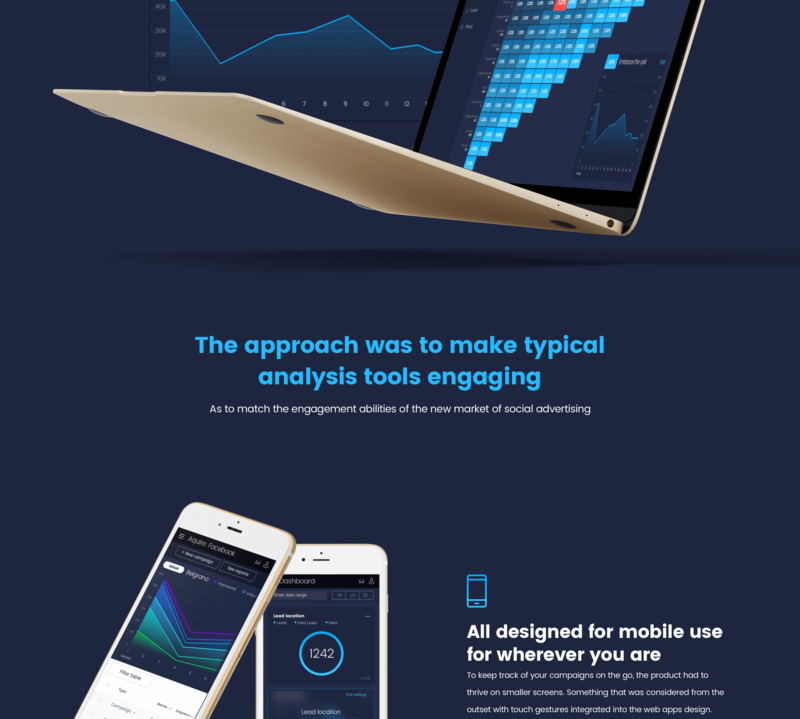 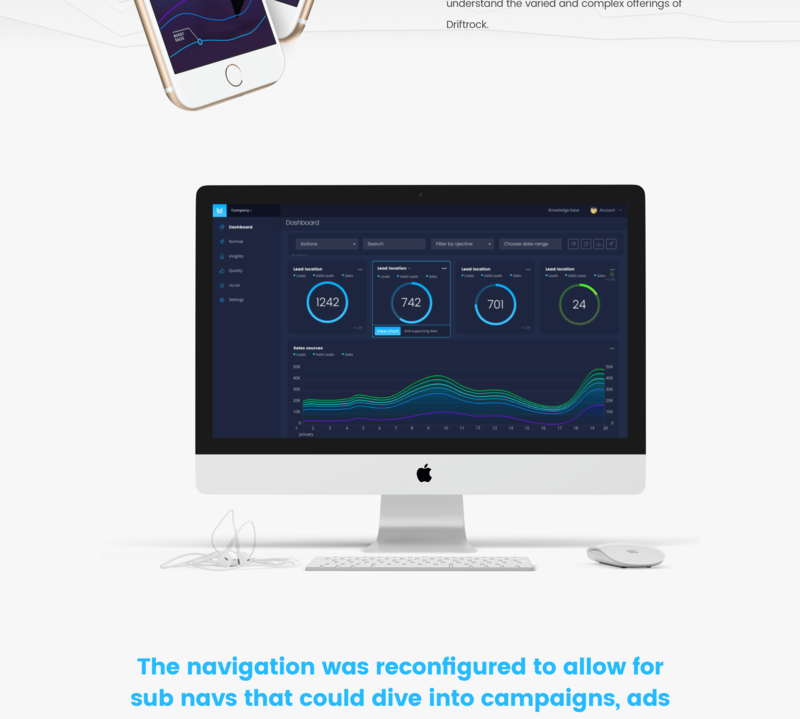 The project was optimised for mobile and included multiple new product features and improvements including a customisable dashboard, improved three tier navigation and a new approach to displaying the various data points.